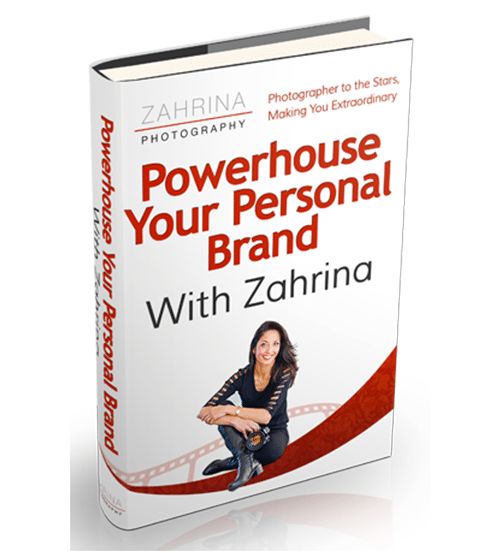 Learn how to turn yourself into a powerhouse brand and attract clients with ease by reading one of personal branding books then booking a photography session with me. Magnetic Branding - The Complete Guide For A Brand That Attracts! 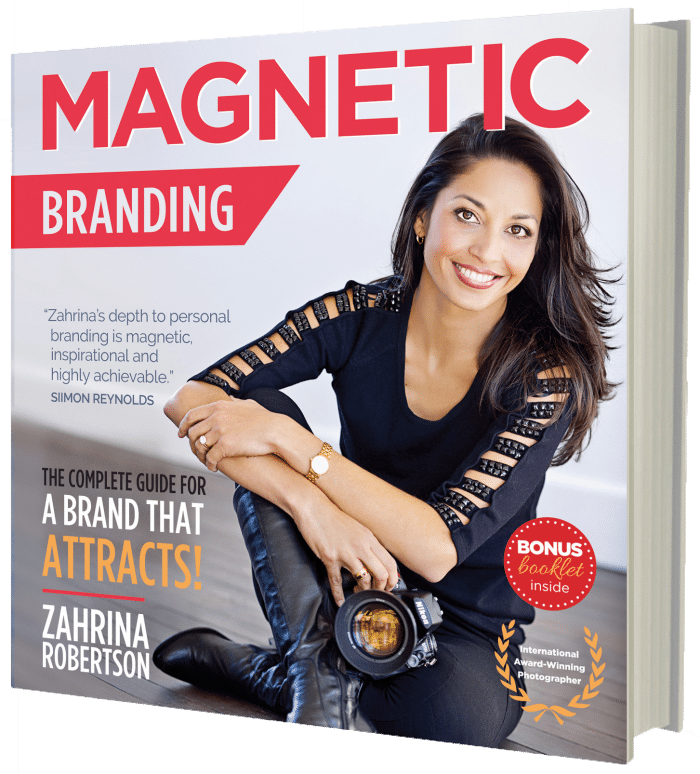 Magnetic Branding” – The Complete Guide For a Brand That Attracts ” – This book will help you to find your true self in business by understanding your brand archetype, style and much more for business success online + offline #MagneticBranding – Zahrina.com … Watch the video below on how this book #MagneticBranding can help you!